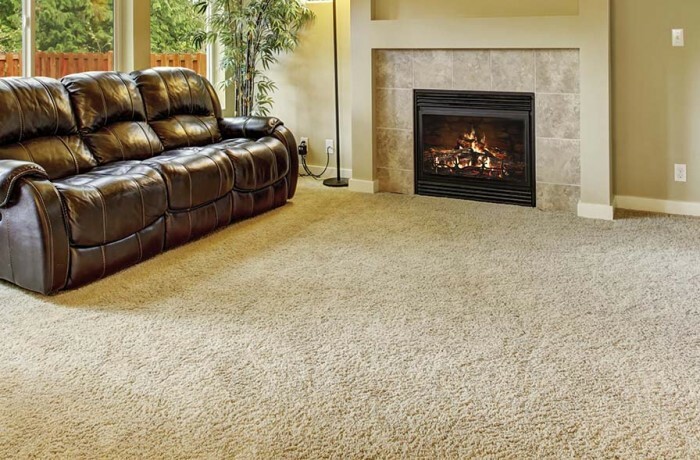 Carpet - Superior Flooring | Wilmington, Ohio 45177 Total Flooring Store! We offer a great variety of styles, patterns, and colors from some well-known suppliers that are seen on HGTV and in home decorating magazines! These include Shaw Industries, Mohawk, Bealiue, and many others. We have in stock samples of the many products we offer. If you like any samples feel free to take them home! This can help you to visualize the room with the new look you are trying to achieve. Our educated and friendly staff is here to lend their expertise and to help you turn your ideal project into a reality.